The woman at the forefront of negotiations between the U.S. and Iran is no stranger to attempting to broker agreements with longtime American adversaries. But this time, Undersecretary of State for Political Affairs Wendy Sherman may get to seal a deal — an opportunity she didn't have during similar discussions with North Korea years ago. Sherman, who has been the State Department's No. 3 official since September 2011, is the lead U.S. negotiator with Tehran, placing her in the precarious position of trying to move beyond decades of mistrust between the countries over Iran's nuclear program. For more than a decade, Iran has been globally condemned for its nuclear activity, including the enrichment of uranium, which can be used for peaceful purposes but also to make nuclear weapons. 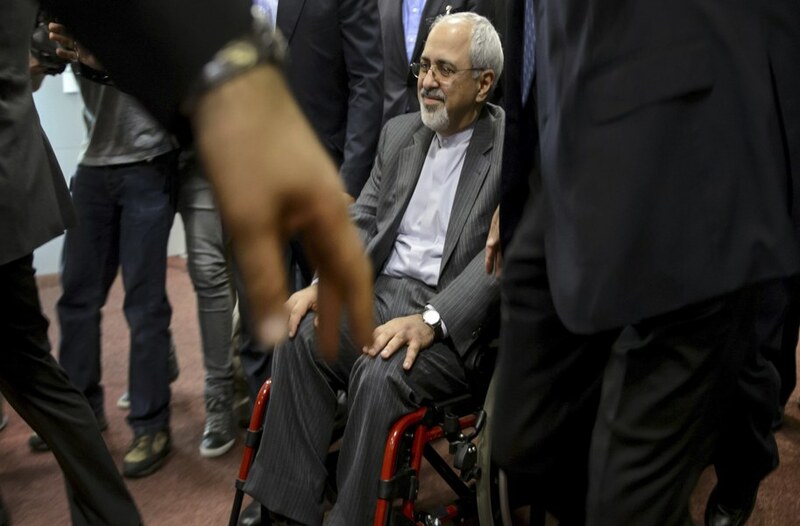 Only since Iranian President Hassan Rouhani took office last June have there been hints of progress, with U.S. Secretary of State John Kerry offering to lift harsh economic sanctions on Iran in exchange for verification that the nuclear program is solely for peaceful purposes. Sherman just barely missed a chance to do something similar in 2000 with North Korea under then-President Bill Clinton. As counselor to Secretary of State Madeleine Albright, she and Albright traveled to Pyongyang to meet with dictator Kim Jong-Il to try to curb his missile program. The discussions went so well that senior administration officials started making plans for Clinton to go to Pyongyang to move the talks ahead. But because of the disputed 2000 U.S. presidential election, the talks were called off. Then President George W. Bush cut off direct talks with Pyongyang in 2001, putting diplomacy on hold. 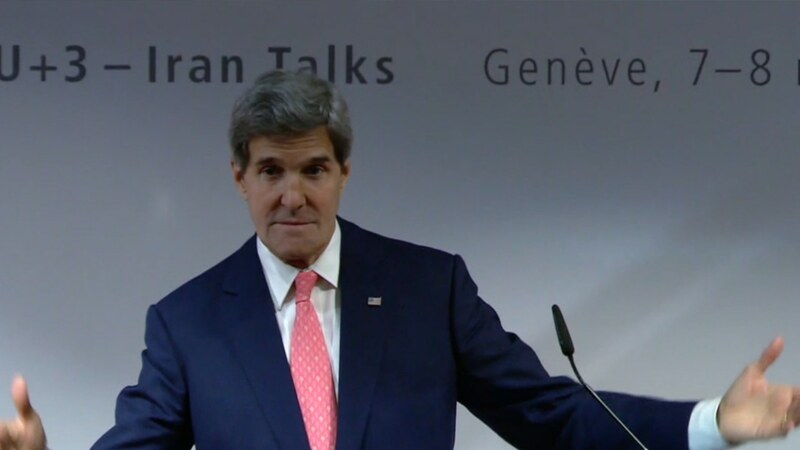 Sherman hopes negotiations with Iran will end more fruitfully. “The two situations are quite different,” she told the New York Times of North Korea and Iran, citing the fact that by the time negotiations with Kim had begun, North Korea already had enough weapons-grade fuel for at least one bomb. Also, unlike North Korea, Iran has a middle class that the U.S. is trying to appeal to with sanctions relief. Still, some in Congress worry history could repeat itself. “The American people need an insurance policy to prevent a rerun of North Korea,” Senator Mark Kirk, R-Ill., told the Times. And her critics haven't just been stateside: Last October, an Iranian newspaper demanded a boycott of talks with Sherman after she told the Senate Foreign Relations Committee that "deception is a part of the DNA" of Iran. Later that month, Sherman called the comment a "misunderstanding." The Maryland native has a varied professional and academic background. She studied sociology and urban studies in college and received a Master's degree in social work from University of Maryland. She was the director of EMILY's List, an organization that backs pro-choice Democratic women running for political office, and also ran a successful Senate campaign for Rep. Barbara Mikulski, D-Md. She also served as director of Maryland's office of child welfare and president and CEO of the Fannie Mae Foundation, the charity arm of the mortgage lender — making her path to the State Department an unusual one, since it didn't include previous stints in diplomacy. From 1993 to 1996, she was assistant secretary for legislative affairs, a position that led her to being counselor for the State Department from 1997 to 2001, as well as special adviser to President Clinton and policy coordinator on North Korea. She returned to government after working for several years for her former boss at Albright Stonebridge, a consultancy firm, when Hillary Clinton — whom Sherman served as a top foreign policy adviser during the 2008 Democratic presidential primary — brought her back to the State Department as an undersecretary. On April 28, Sherman traveled to Brussels for meetings with the political directors of the six world powers working on the Iran negotiations, P5+1, to prepare for the next round of talks, which will take place in Vienna on May 13.